Light, fast 29" Mountain Bike, size large. Well used but in very good condition. 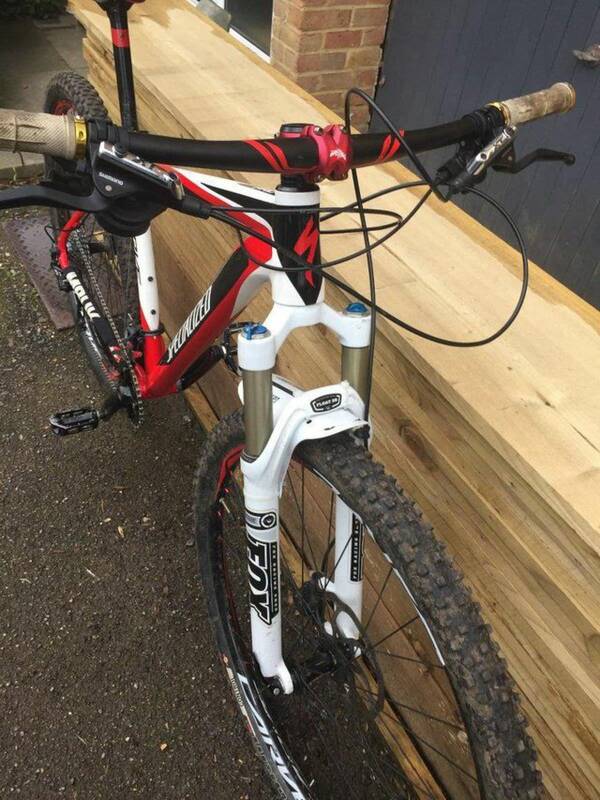 Fox 100mm forks, shimano XT gears and brakes. Covers lots of ground fast. 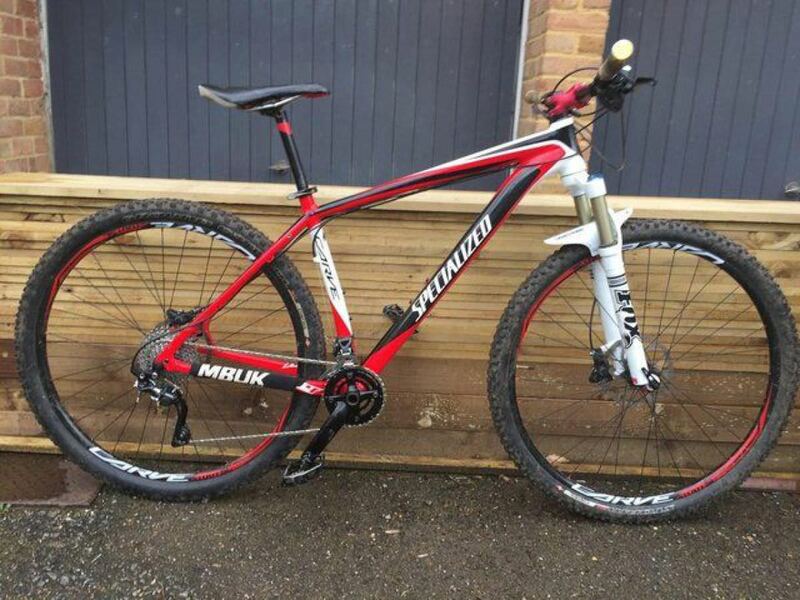 Perfect for single track or bridleways. Racing days are done so bike not needed. Recommend check and ride before you buy.